Excellent service and superior knowledge has earned Pur Solar commercial electricians their great reputation in Northern Arizona. Whether you are experiencing an electrical emergency, need to install new wiring for a security system, require professional assistance with a new or updated electrical installation, or commercial electrical maintenance – our commercial electricians are trained to fix the problem quickly and correctly, with the highest level of customer service available. 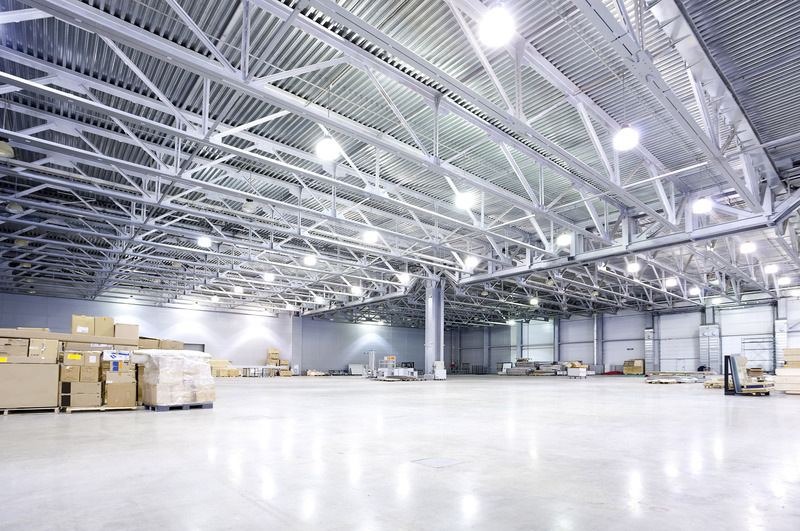 Our experienced team of commercial electricians stay on top of the latest technology, with industry training and certifications, we can give you the best, safest, and most recent information available. Pur Solar and Electrical understands the challenges of electrical construction, we can help with the design, installation, and integration of any commercial electrical requirement. Does PurSolar & Electrical provide free estimates? Contact us we are happy to provide you with a free estimate on all electrical construction projects and installations. A commercial electrician possesses the skills and has the experience to address any electrical need in a commercial building like an office, restaurant or medical building. Are you licensed to do commercial electrical work? Yes, throughout the state of Arizona, we are licensed for commercial and residential electrical work. When I have a job done what is my warranty? Pur Solar & Electrical provides a full 1 year on parts and a 100% satisfaction guarantee. Since 1974 PurSolar has been a full-service Arizona electrical contractor. We provide outstanding performance and professionalism through our decades of experience. We will focus on successfully completing your projects with the utmost attention to quality and safety. Plus we offer 24/7 electrical service, backed up by our 100% satisfaction guarantee. Want to upload a photo? Upload a photo of your home, roof, business or any photo that will give us a better idea of what we are quoting. This is optional.